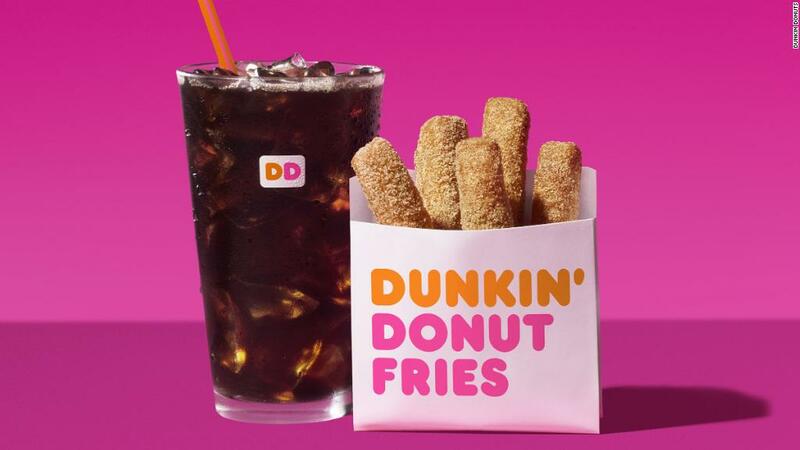 Dunkin' says that beverages, especially coffee, make up 60% of the company's US sales. 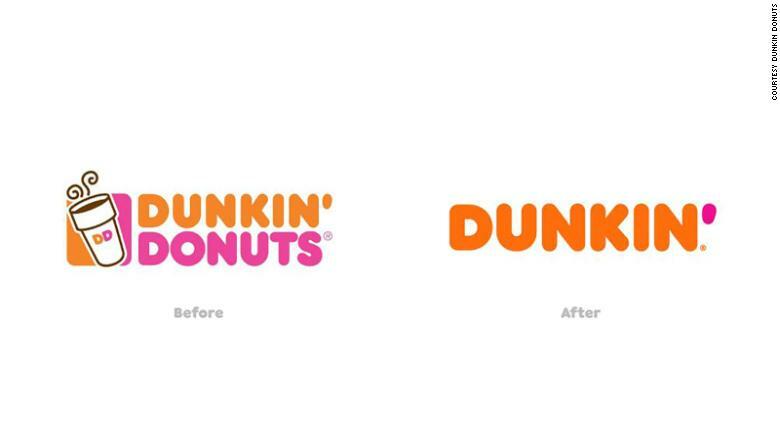 "Our new branding is one of many things we are doing as part of our blueprint for growth to modernize the Dunkin' experience for our customer," said Dunkin' Brands (DNKN)CEO David Hoffmann in a statement Tuesday. The company said last year that it was considering the change. It tested out a store in Pasadena, California, that used the shorter name. Dunkin' also has plans to get bigger. Executives reiterated on a conference call Tuesday that the company plans to open 1,000 new US stores by the end of 2020.